While some of these properties are self explanatory ( eg. size, num. of amino acids, percentage of amino acids. ) and easy to compute. Other properties ( like Molecular weight, Net. charge, Positive charge, Hydorphobicity etc ) have been difficult for me. I donot have Chemistry or Biology background and hence have found these difficult to compute. I would be appreciative if someone could point me in the correct direction ( I have already been through Wikipedia ) containing methods to compute the above mentioned properties or to a standard text which would explain the above mentioned properties and also provide methods to compute them. Thank you all. Biopython and the other bio-programming languages typically have examples of how to do this kind of thing. And there are also biojava classes for accessing these. 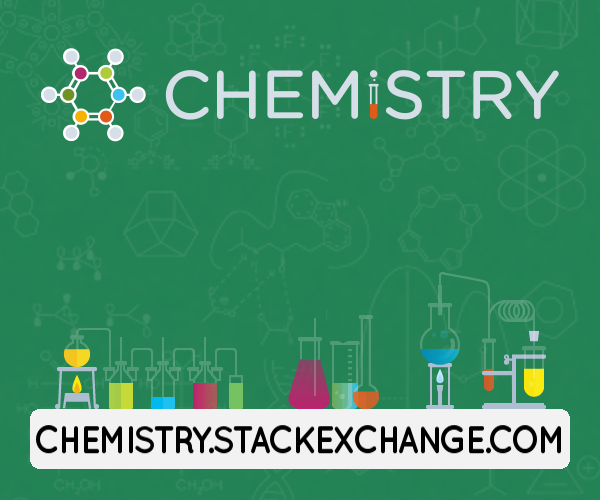 Essentially you will need to know what these physicochemical properties are and get access to a scale for converting the letter to a numerical value. That's quite a laundry list, and I doubt someone is going to sit down and give you hints for all of them. Note that some of the properties (like percent alpha helix) rely on prediction method (secondary structure prediction, in this case). "Net donated hydrogen bonds" sounds like it makes sense only for a given complex with a solved 3D structure. Nonetheless, you will probably find some of the stats implemented in EMBOSS, for example in the pepstats app. Not the answer you're looking for? Browse other questions tagged biochemistry bioinformatics proteins amino-acids or ask your own question. How to bind antibodies to study their properties? How do microbes develop resistance to anitmicrobial peptides?